The response to our spring breast implant special has been overwhelming! So much so that we have decided to extend our $4375 offer for silicone implants from May 10th to the end of June! Get all the details you need to know now! Don't miss BOTOX WEEK at Inject, an Aesthetics Bar, during the second week of every month! 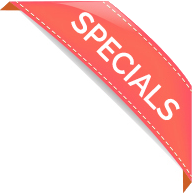 Get BOTOX for JUST $9 per unit. Our next event is coming up the week of May 13. Call today! 918-712-0888. We have the experience & expertise to help you achieve your goals, whether it's changing your breasts, giving you a more youthful appearance, or regaining your pre-pregnancy shape. 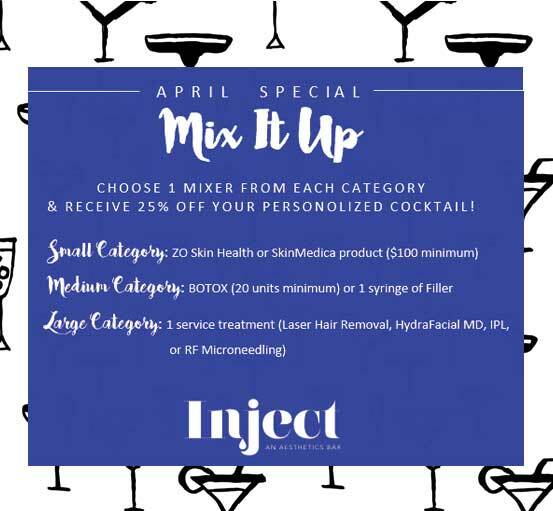 Don't miss your chance to "mix up" the exact "cocktail" your skin has been needing from Inject. 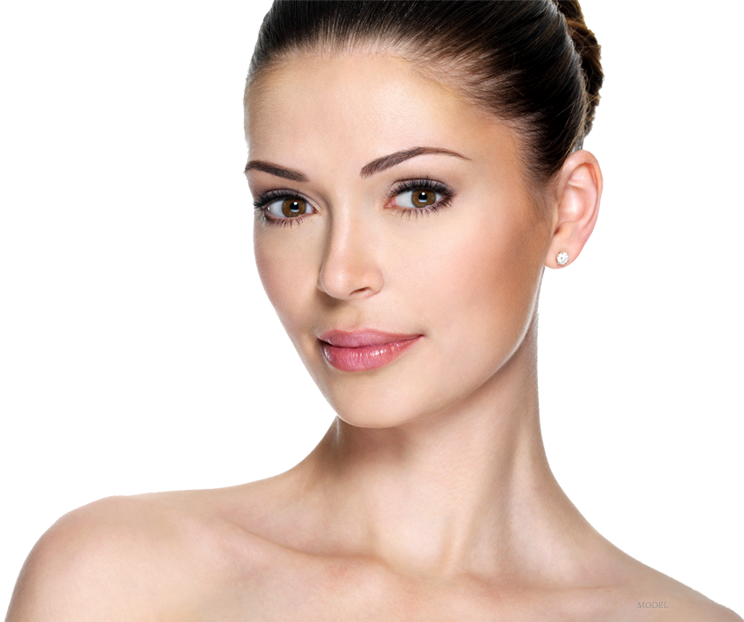 We are now offering HydraFacial MD -- a hydradermabrasion facial treatment that literally has the cosmetic field "aglow". Learn more about this procedure now -- AND don't tell anyone else, but it is on SPECIAL this month! See how BodyTite could help you achieve your goals. Through innovations in technology and the techniques of plastic suregery, more is possible now than ever before and more and more people are choosing to make changes in their appearance with plastic surgery. Learn what might be possible for you. I am extremely pleased with not only the results but the before and after care I have received! Read more RealPatientRatings from our patients. Even before my consultation, the staff was very friendly and answered any questions I had before my consultation. The entire staff was always willing to listen to my concerns and answer any questions I had. I had a breast enlargement prior to my tummy tuck. It was a gift to myself for losing 60 lbs. 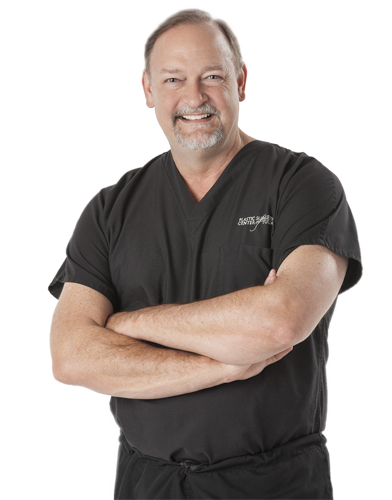 Dr. Greg Ratliff is a board-certified plastic surgeon and is a member of the prestigious American Society of Plastic Surgeons and the American Society for Aesthetic Plastic Surgery. He has been the medical director here for 25 plus years. More than just a pretty face! Plastic Surgery Center of Tulsa offers a wide range of services and procedures that can reverse the signs of aging, including surgical facial procedures, BOTOX and other fillers, as well as other facial treatments. We can help you find the look that is perfect for you. 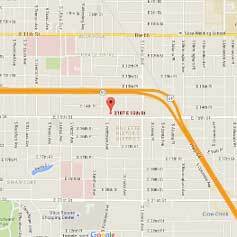 Plastic Surgery Center of Tulsa delivers the results you are looking for. Visit our Before & After Gallery to view images of some of our patients. We also give you information, such as weight and height, that may help you visualize what your results might be.